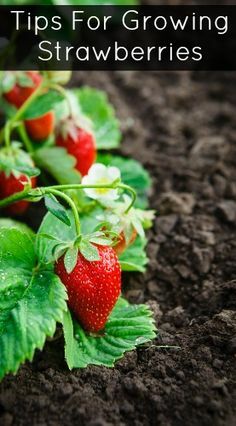 Yes, absolutely you can plant out your strawberries into the ground, so long as you ensure plenty of the potting soil around the roots is also transferred to ease the transition. And you'll need to keep plants watered as they establish. In-ground plants ultimately need less watering than container-grown plants, so there will be less pressure on you to keep them hydrated continuously too." 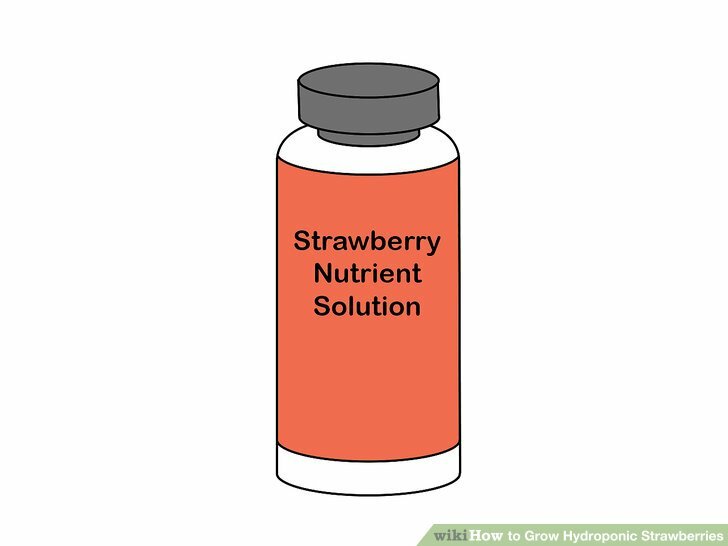 The Best Hydroponic Systems for Growing Strawberries Hydroponics beginners might be wary of spending a lot of money at the outset, preferring instead to dip their toes in with a basic DIY system. Easy and cheap to construct, a very minimal system can be thrown together using some growing medium, containers and tubing.